If there is one thing Gert Johan Coetzee does perfectly, that would be delivering a showstopping collection. 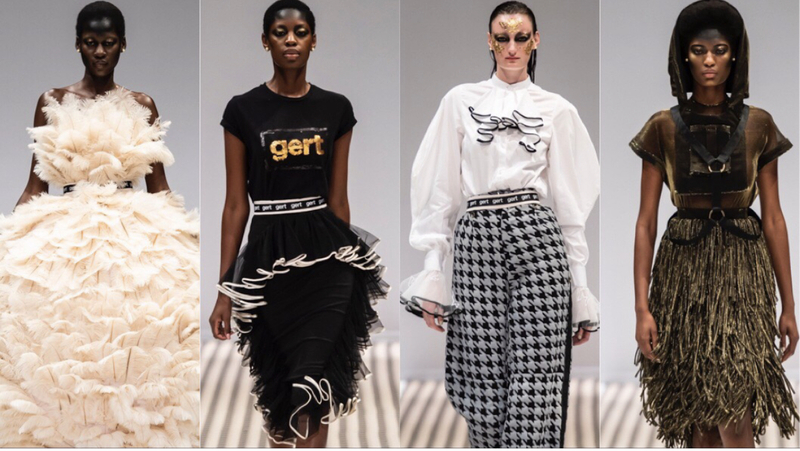 For the 17th time, the design house took to the runway of SAFW Spring/Summer 2019 Luxury Collections to do just that. Though the one-of-a-kind designs come in mostly neutral colours there was a refreshing splash of various shades of lime green that added an extra layer of warmth to the collection. With rich detailing including ruffles, fringes and feathers, this collection has been designed for the woman who wants to step out in pieces that define her status as an elegant and daring nonconformer.